Beautiful Chinese themed tracks conjuring up visions of Beijing and Eastern cultures. 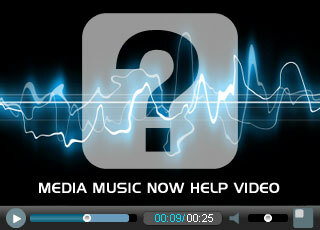 These tracks are ideal for media use or background music for public venues. These royalty free music tracks are PRS / PPL free and are Public Safe. Slow oriental ballad with flute and harp creating a beautiful, delicate and emotive piece. Atmospheric piece influenced by the oriental sounds of Beijing that could narrate an emotional and poignant story in music. Delicate piece with strong drum beats and a reflective quality. China influenced track that has a slight serious tone, almost like a delicate march with lots of percussive rhythm and bell sounds. A oriental flowing melody with authentic world instruments and a reflective feel at times. Epic and atmospheric world track with deep drum beats and sounds of China. Light world oriental track influenced by sounds and instruments of the east. Strong drums and harp arpeggios give this oriental track a strong rhythm and an uplifting feel. Delicate Chinese influenced track with a strong melody. Emotive at times and ballad-like.